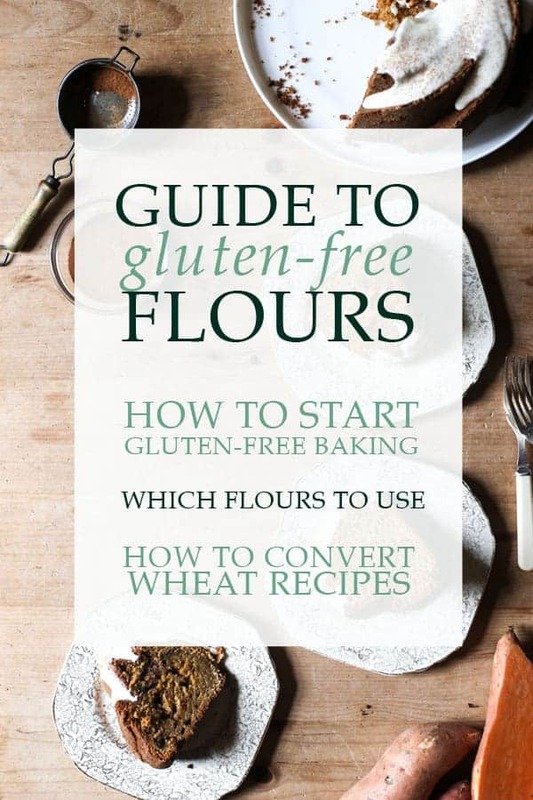 Welcome to the third instalment of my series on Gluten-Free Flours. This one is all about Sweet Rice Flour which also goes by its alternative name ‘glutinous rice flour’. 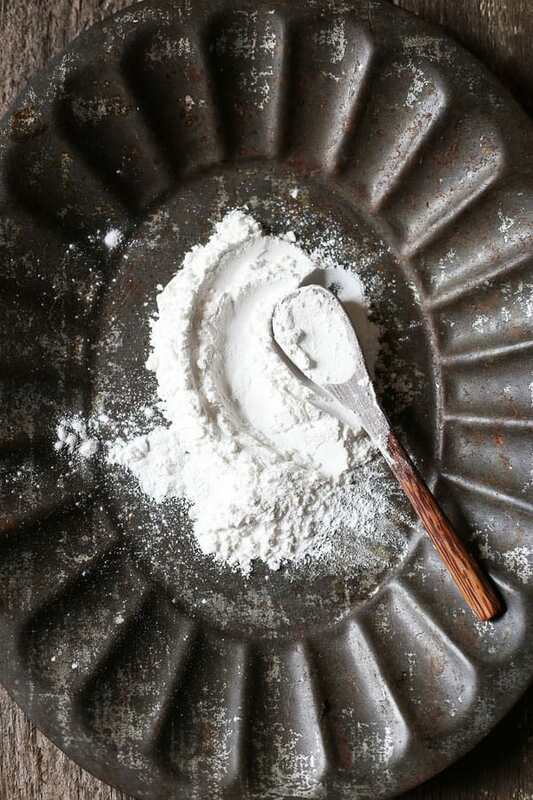 It contains no gluten but its nickname gives you an indication of the kind of role this flour will play in your cake. This is my favourite gluten-free flour and the one I use most often. We’re now full steam ahead on our series on Gluten-Free Flours. 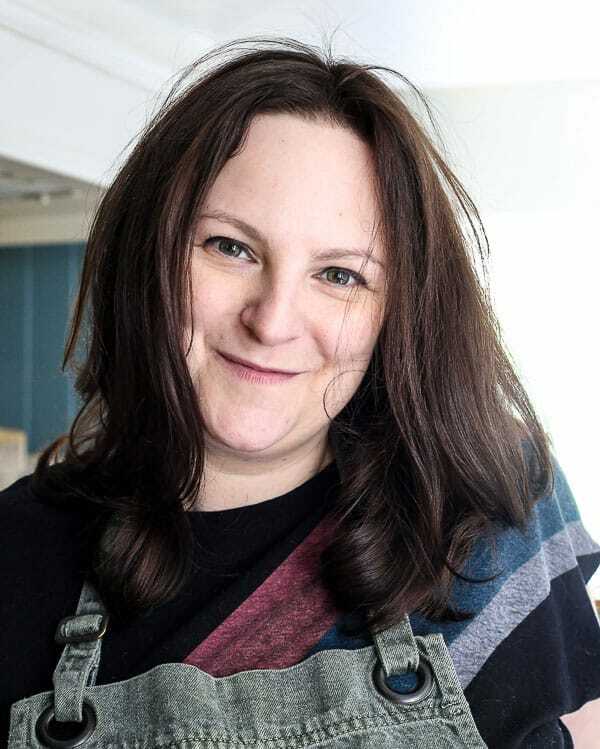 So far we have discussed how to get started in gluten-free baking, how we can best use the ready-made gluten-free flour blends and then how to move away from them to create light and fluffy gluten-free cakes. In this chapter in our series we are going to be casting our net a little wider and looking at a flour that isn’t well-known at all in western baking and I doubt you will already have in your larder. 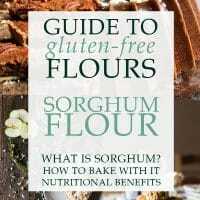 However if you are gluten-free or want to bake for friends and family that are gluten-free then this is a flour you are definitely going to want to get to know. Today we’re investigating sweet rice flour. 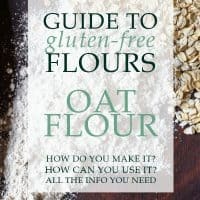 Until I started gluten-free baking I’m not sure I had ever heard of this flour, it’s certainly not the easiest to get a hold of, but now I find it completely indispensable in both my baking and my gluten-free cooking. The first thing to note is that this very fine and powdery flour is a totally different ingredient to regular ‘white rice flour’ which you can happily buy at most large supermarkets these days in the gluten-free aisle. 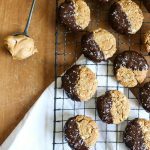 The two products unfortunately are not interchangeable as they play completely different roles in our baking. In fact I would almost say that white rice flour and sweet rice flour are complete opposites. You might choose to use white rice flour to give lightness and crunch in a recipe, it is commonly used in shortbread for that very purpose. Sweet rice flour, which is ground from short grain glutinous ‘sticky’ rice is just that, soft and sticky. 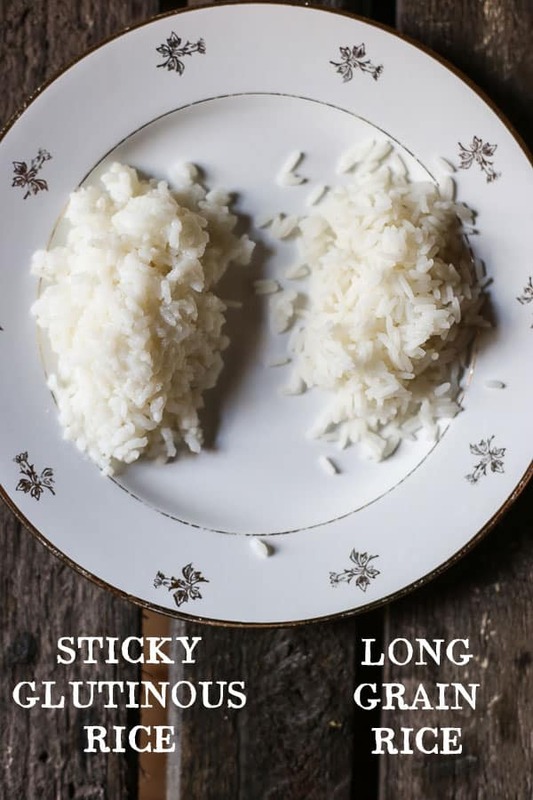 In fact short grain glutinous rice is the same rice that sushi is made from, so you get the picture, it likes to bind together. Sweet rice flour is a starchy flour which can usually be found in Asian baking. 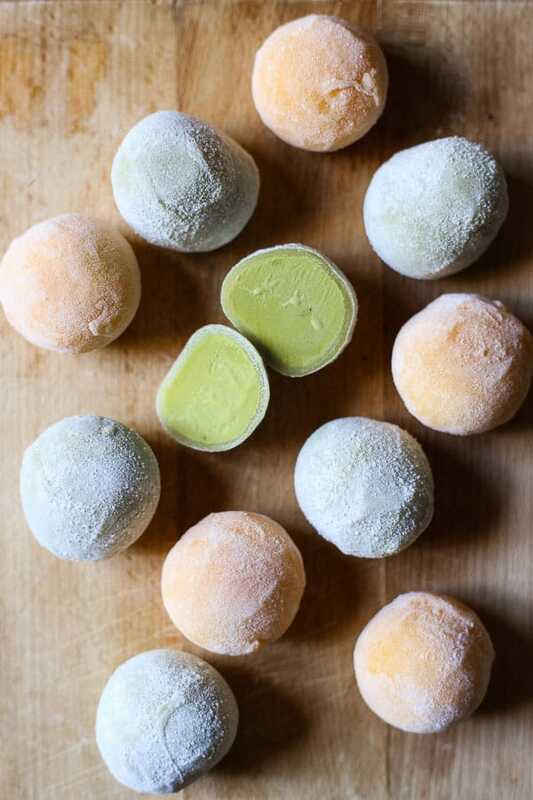 The most familiar of the Asian sweets, mochi, is made from sweet rice flour and if you have ever tasted delicious treats like mochi ice cream then you are in for a good idea of the taste and effect sweet rice flour can have in our gluten-free cakes. The best reason for using sweet rice flour in baking is its binding properties. When we remove gluten from our cakes we are removing the essential component needed for gluing our cake together. During the bake gluten swells, forming an intricate network of gluten strands which provide cakes with their elasticity. This is what gives delicious sponge cakes their bounciness and prevents dry crumbly cakes. Sweet rice flour has a high starch content which enables the proteins in the flour to glue together. If you have tasted mochi you will know that it has a discernible chewiness. If we harness this chewiness in the right way then we can use the sweet rice flour to mimic the elasticity of the gluten and make our gluten-free cakes incredibly soft and moist. So sweet rice flour will give our baking excellent binding, moistness and a distinctive sweet taste. What could go wrong? 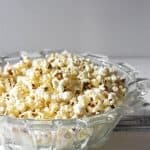 Basically for all the reasons that sweet rice flour is an excellent alternative flour are also the reasons that you really don’t want to go overboard in its usage. The moisture that sweet rice flour gives our bakes needs to be kept in check lest your cake loses its sponginess and just becomes really wet and chewy. I spent ages over this Pumpkin Bread trying to get the right texture, I started off with far too much sweet rice flour and kept pulling back until the flour did its job without overwhelming the cake. The texture of this cake is now perfect and its addictiveness is all thanks to the genius of sweet rice flour. The wonderfully distinctive sweet taste of sweet rice flour which is delicious in moderation can suddenly overwhelm a cake if used in excess and if you’re not judicious in its usage you’ll soon find all your cakes taste the same whether they are pumpkin, vanilla or banana. How much sweet rice flour should you use? 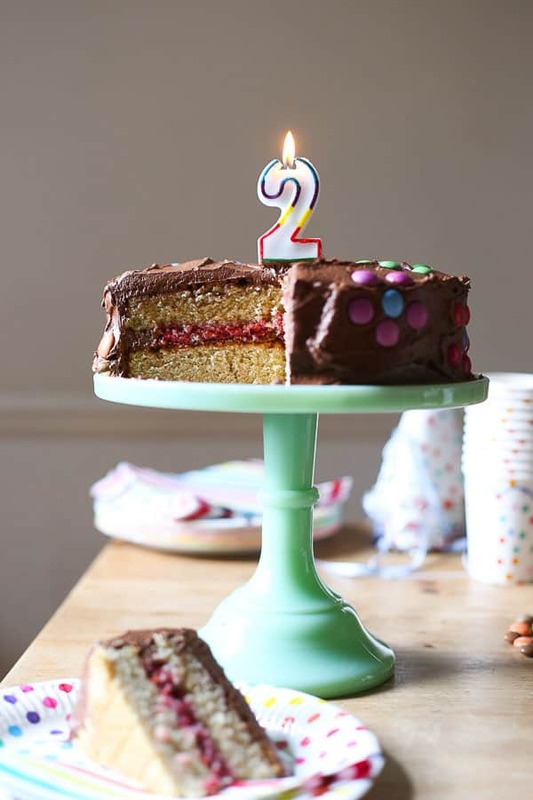 I soon learnt that to gain all the benefits of sweet rice flour you can’t rely on this flour alone in your cakes and you need to blend it with other gluten-free flours to achieve perfect gluten-free cakes. Sweet rice flour is usually the main flour I use in any of my gluten-free flour blends but I try not to use more than about 40% in the overall blend for light and fluffy results that don’t taste overwhelmingly of sweet rice flour. Aside from being the main flour in my homemade gluten-free flour blend, the recipe for which I will be sharing in a future post, sweet rice flour is the most hard-working flour in my kitchen. 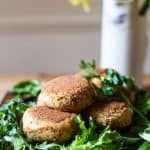 I remember writing in this blog about 18 months ago that the one thing gluten-free flours can’t fix are my gravies. There appeared to be no substitute for regular wheat flour in my roux. I am here to confide that I was completely wrong. I now make a delicious gravy with my Sunday roast beef simply by substituting regular flour for sweet rice flour. 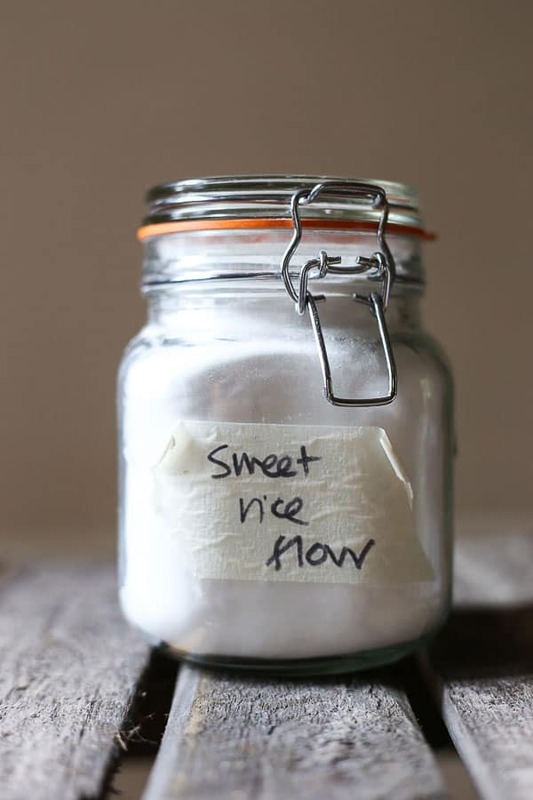 Sweet rice flour has a quality that stops liquids for separating so is a wonderful thickener for gravies and sauces without being gritty or grainy or having an overwhelming taste. 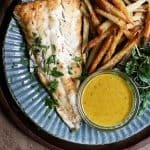 Also try it in your white sauces or anything you use a roux for including béchamel and gumbo. This flour has really revolutionised my gluten-free cooking. The one final note on sweet rice flour is that if you add acidity to sweet rice flour it exacerbates the thickening qualities of the flour. So be wary of adding too much lemon juice, buttermilk or other acids if you are using a large quantity of sweet rice flour in your recipe. 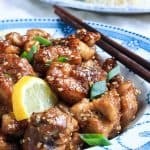 Where to buy sweet rice flour? PIN THIS POST TO READ LATER! Do you use xanthum gum if you are using sweet rice flour? 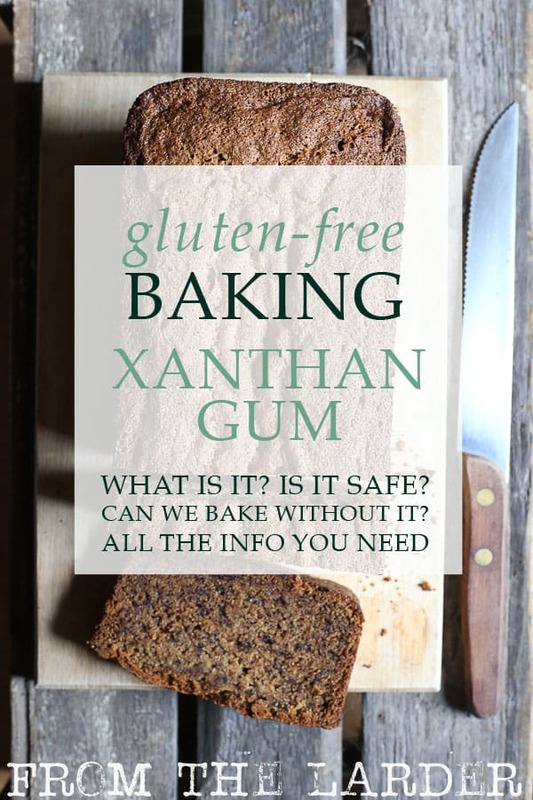 No, I don’t use xanthan gum at all in any of my baking and try to use a combination of flours which mean that the xanthan gum (which is used for thickening and adding elasticity to the bakes) isn’t necessary. I haven’t actually. I do have a vitamix, but can you get the same finely ground powder as the bought stuff? I thought you needed a proper rice mill. Let me know if you give it a go and how you get on! !